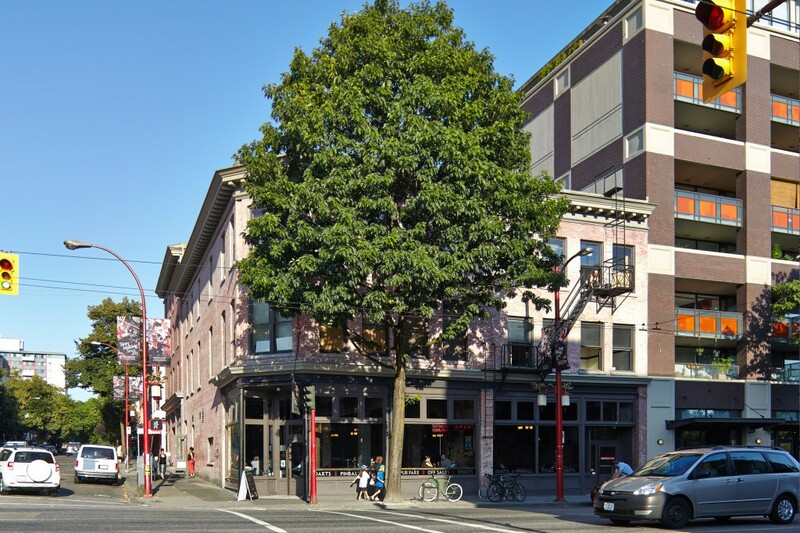 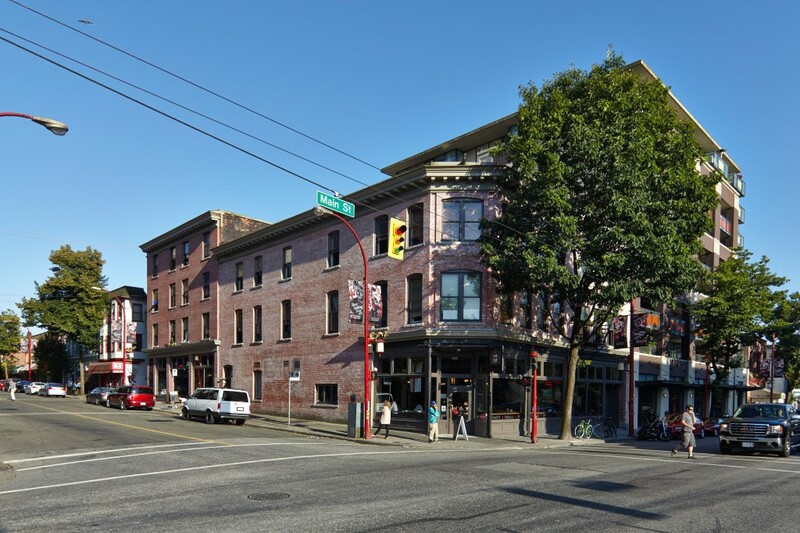 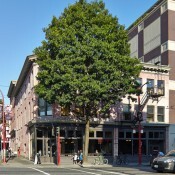 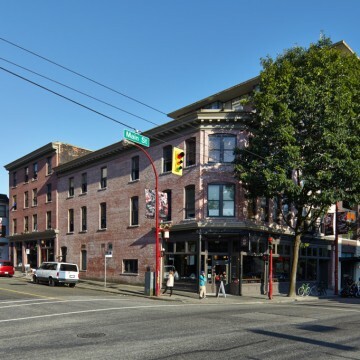 Vancouver Retail Space for Lease. 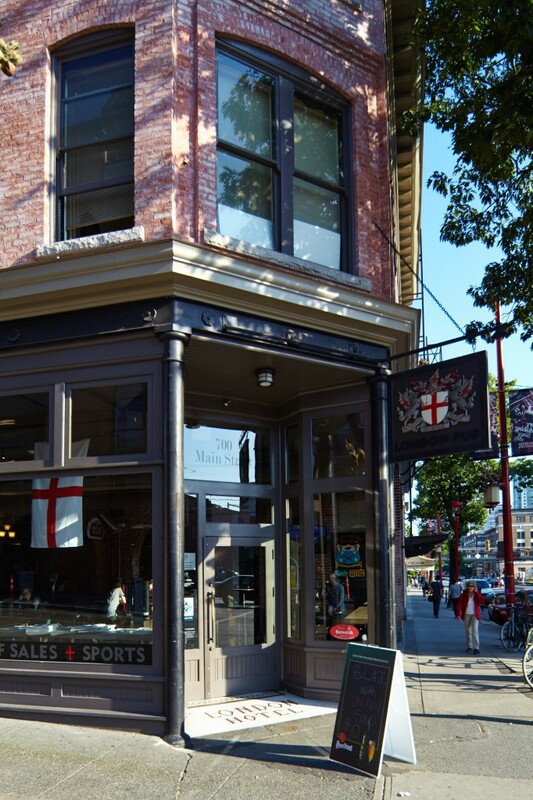 Quality Retail Space, professionally managed by Porte Commercial. 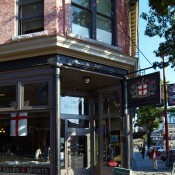 Located at 700 Main St., Vancouver BC.